SOUTHERN LIVING HOUSE PLAN was built in 2007 and has approximately 1725 sq. ft. 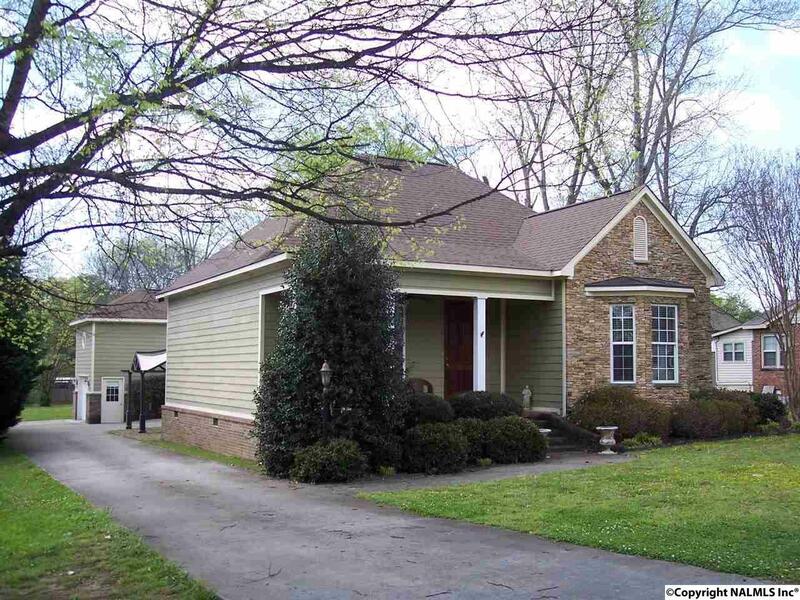 This 3 Br 2 bath cottage style home features an open floor plan, den w/vaulted ceiling and fireplace. Kitchen has granite countertops, tile floors, custom cabinets, gas range and black appliances. Wood floors in dining room, foyer, great room, hall, and master bedroom. Two car attached garage plus separate detached garage with 400 sq. ft. bonus room and bath above it. Great location, like-new condition.